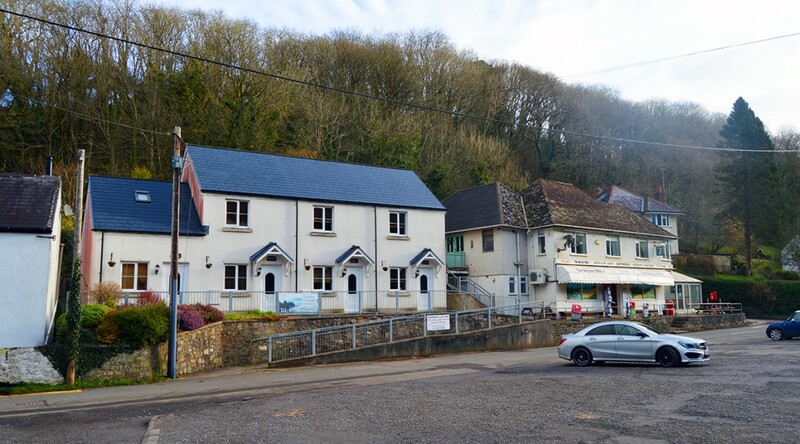 One of Gower’s most famous businesses is up for sale – Shepherds in Parkmill, which was founded in 1896. The landmark village shop and five holiday cottages are on the market with Dawsons for £1,200,000. 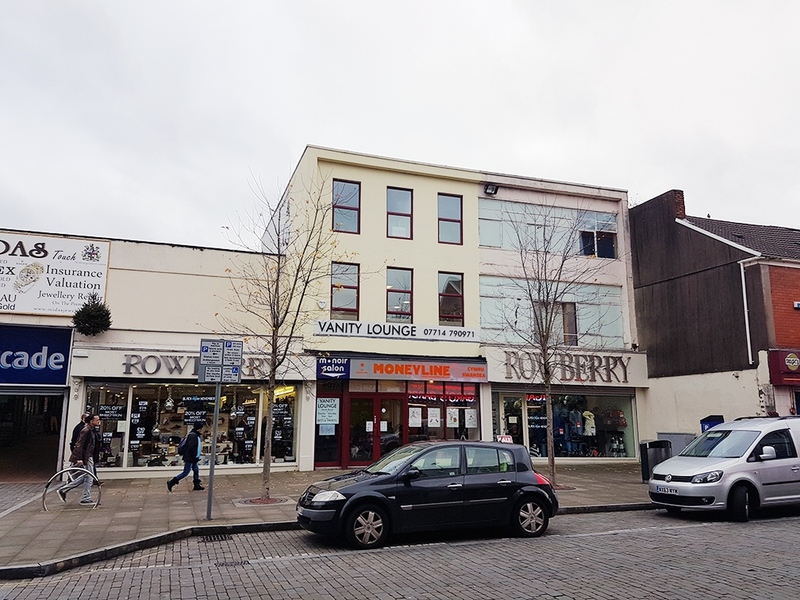 For an investor that would produce a gross accommodation income of approximately £70,000 per annum along with the famous Shepherd’s store, coffee shop and car park to the front. 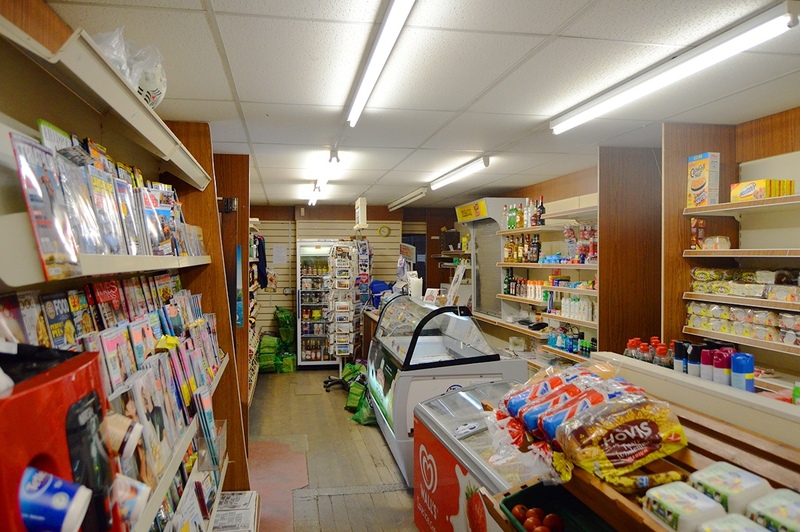 The village shop began more than 120 years ago as an outpost frequented by locals and travellers. As day-tripping became more popular on Gower Shepherds became well known as a stopping-off-point for families with cars and Sunday school groups. The existing shop operates on the site of the original premises. The original shop was demolished in the early 1930s and the current building constructed in eight weeks at a cost of £600. The shop was later run by Don Shepherd, Glamorgan’s legendary bowler and his family. Many people write fondly of Shepherds, and indeed, the late Sir Harry Secombe wrote of his “courting” exploits in and around Parkmill. 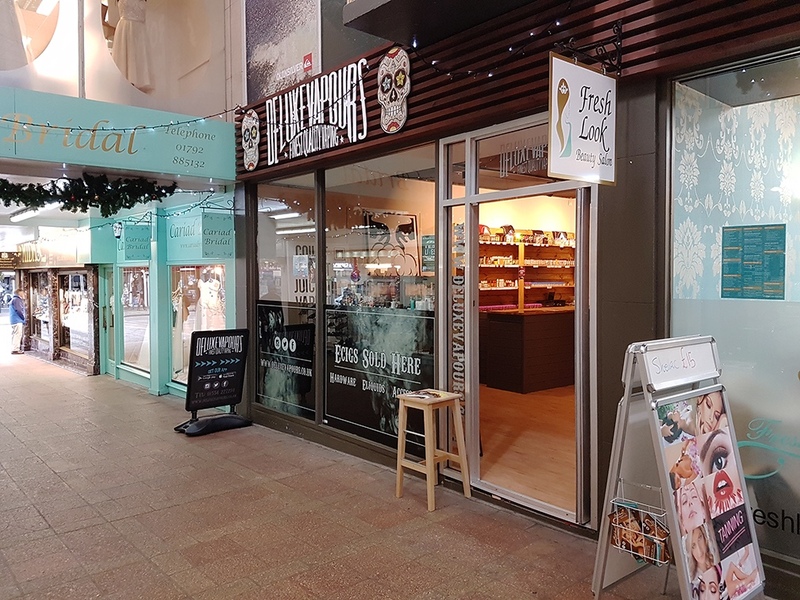 The shop has always been famous for its ice-cream, and countless doctors have prescribed a visit to Shepherds to children suffering from all sorts of ailments – from tonsillitis to glandular fever as its ice cream was so full of goodness. In 1996, when Shepherds was 99 years old, the family retired, and the business was sold to Nick and Emma Hopkins, who, 23 years on, are also now planning their retirement. “We too were taken to Shepherds as a treat by our own parents as children and had a great deal of love and respect for the place,” said Nick and Emma. “We have tried to retain as much community spirit within the shop whilst making gradual improvements. 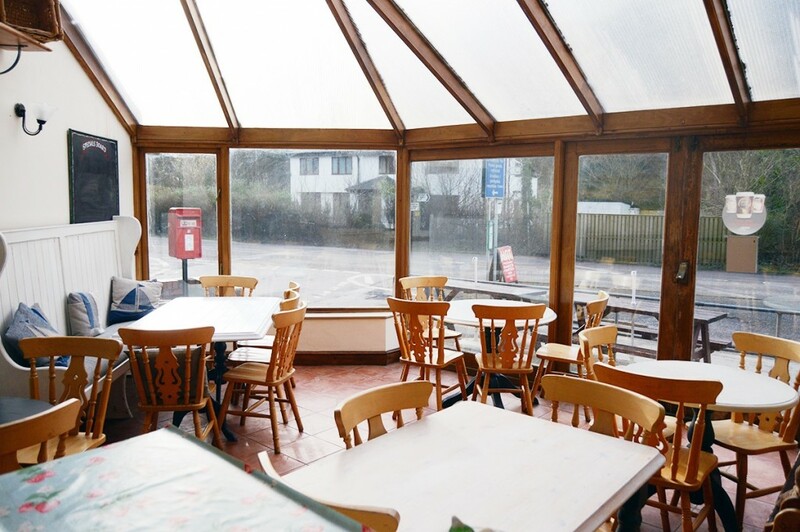 We renovated the shop in 1997, extended the range of ice-cream, built the new cafe extension in 1998, and added the cottage accommodation in 2007. “We’ve been flat out ever since. It’s been 10 years now and we’re welcoming new guests and seeing familiar faces return year after year. 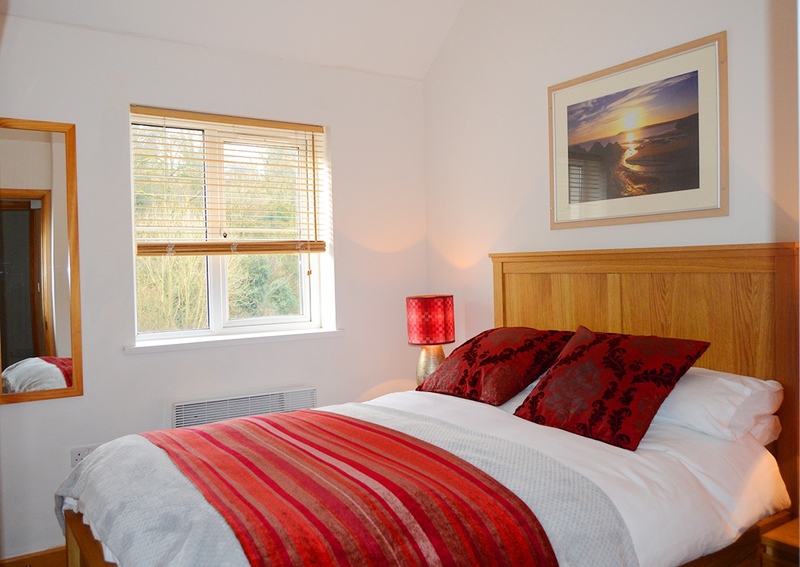 “The cottages and apartment are constantly being upgraded and our attention to detail remains as keen as ever. We’re delighted to have received a Guest Review Award 2017 from Booking.com following positive customer feedback and aim to continue to strive to make our guests’ holiday as comfortable as possible. “It’s now time to pass the baton on to someone else who will love it as we have. 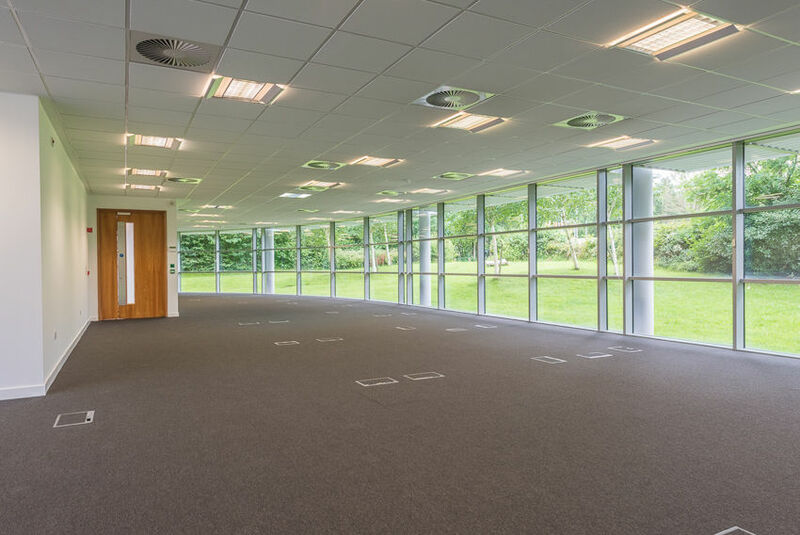 A leader of Swansea’s business community claims there is ‘robust growth’ within the city centre’s commercial property sector sparking optimism about the future. 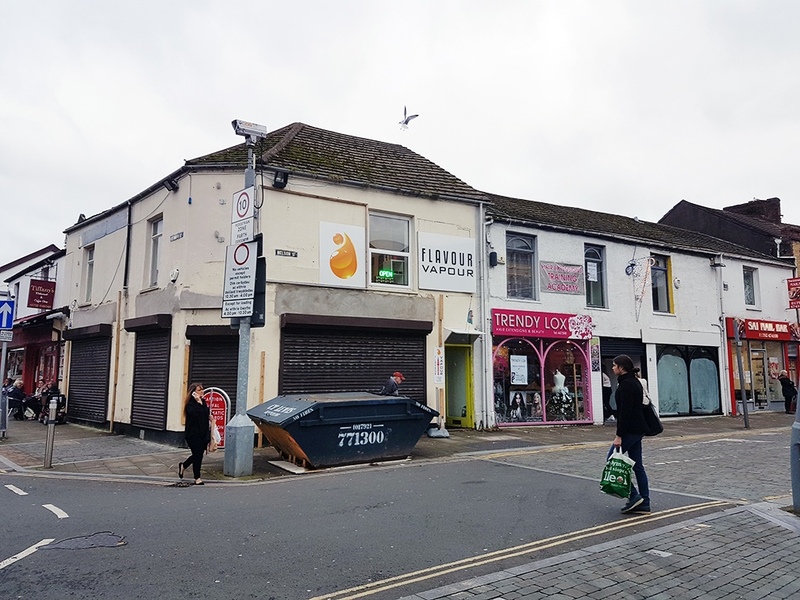 Russell Greenslade, Chief Executive of Swansea Business Improvement District (BID), made his confident assessment after Dawsons Property revealed that eight vacant city centre units have all been snapped up by businesses in the past few weeks. 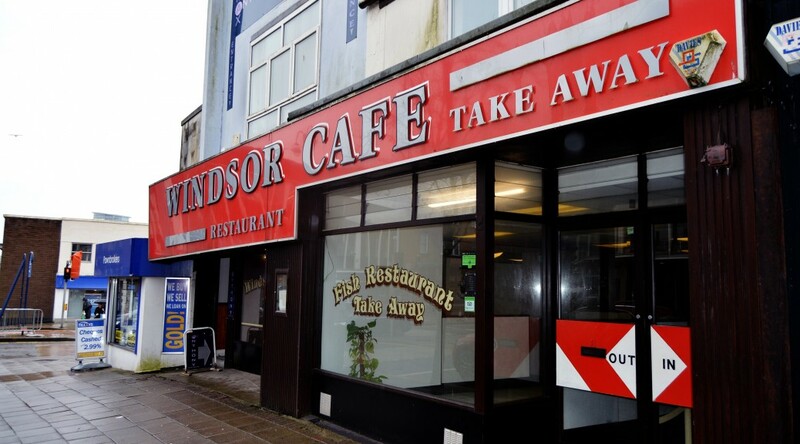 “Swansea city centre’s commercial activity is showing robust growth which is a positive sign,” said Mr Greenslade. 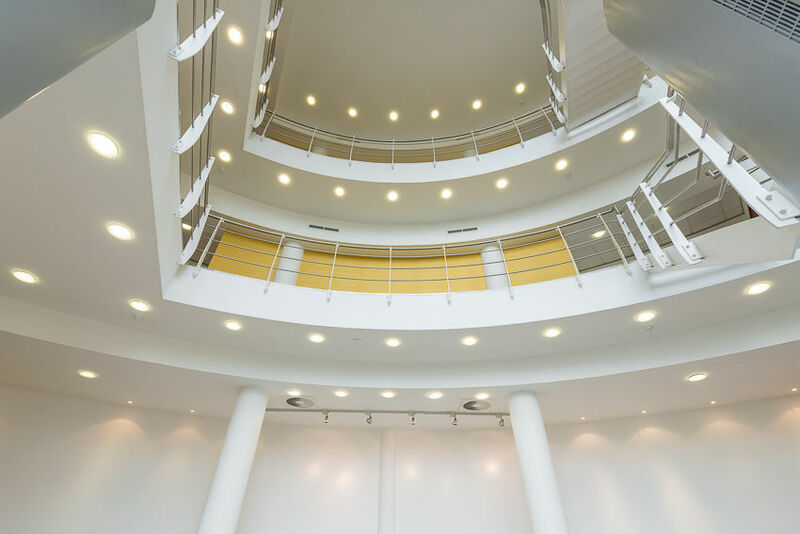 “Investors are looking to the city centre for opportunities as a result of the very real regeneration plans we have in place and committed to starting in 2017. 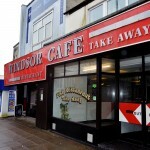 The commercial units which have been let include the former Windsor Café in Craddock Street (sale agreed) and two units in Union Street. There is also one in Picton Arcade as well as two in Oxford Street and another two in Nelson Street. 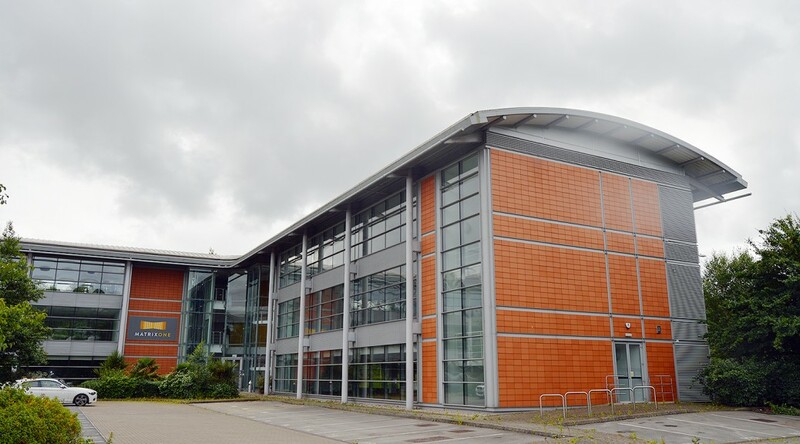 The Dawsons deals are a big boost to the city according to the leading Swansea estate agents. 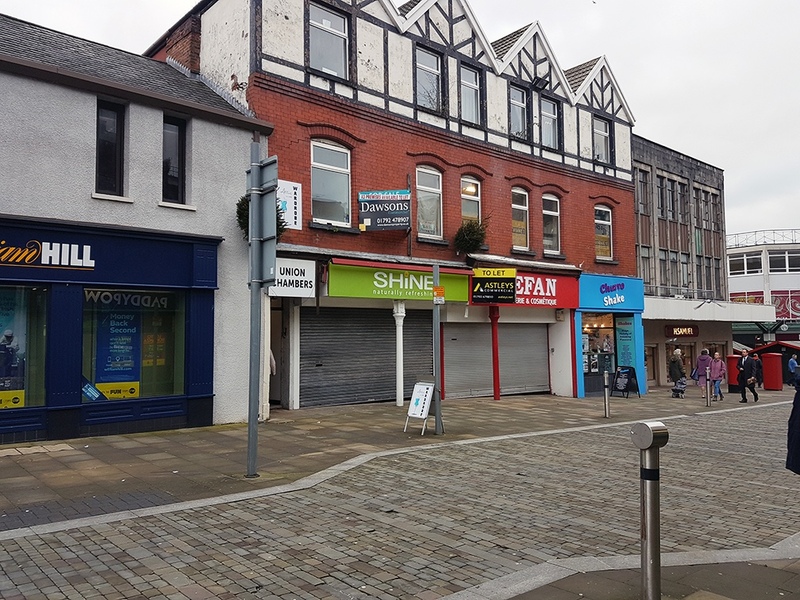 “The recent lettings we have secured in the city centre is a sure sign that local businesses feel that the city is developing in the right direction,” said Andrew Cox, Surveyor in Dawsons Commercial Department. “With the draft bill for an alteration in business rates in place for 2017, this reaffirms that the local authority is doing their best to help keep the city a vibrant and diverse place for consumers to shop, and I’m hopeful that 2017 will be another strong year for local business. 28 Union Street: recently let to a fully trained chef planning to offer hearty homemade food. 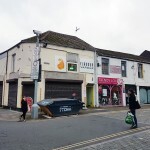 30 Union Street: ChurroShake – similar to the chocolate kebab house in Morriston. Offering sweet treats for children and adults alike. 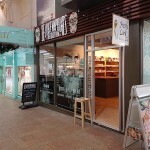 2 Picton Arcade: Deluxe Vapours – Offering upper market vape fluids for evape pens. First & Second Floor 225 Oxford Street: different tenants on each floor. 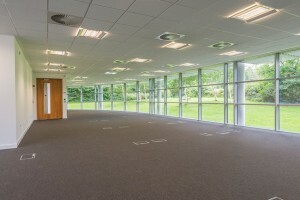 First floor Tenant offers hair styling solutions. The second floor tenant offers bespoke makeup services. 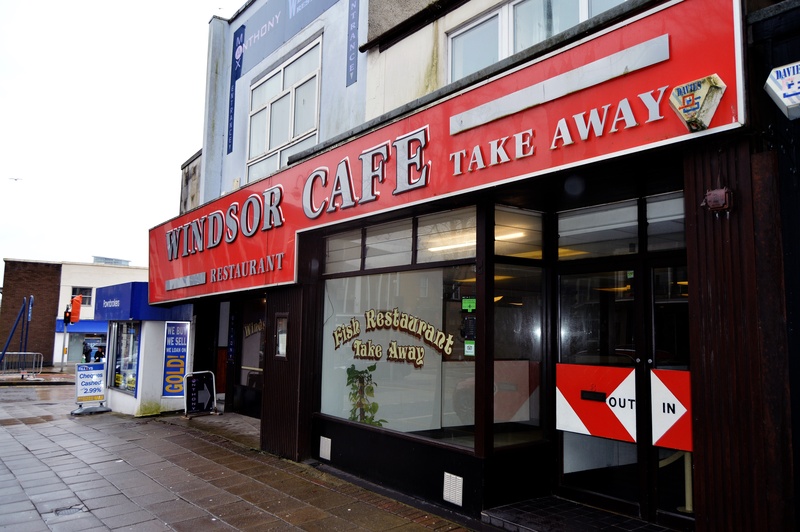 Windsor Café, Craddock Street: expected to be turned into a restaurant. 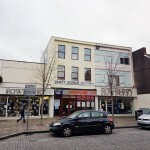 6a Nelson Street: First Floor evape shop called Flavour Vapour. 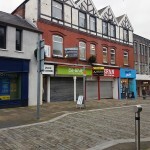 8 Nelson Street: recently Let to Skin n Ink who are moving premises from Mansel Street.